We want to be the best painting company you’ve ever invited to your home. 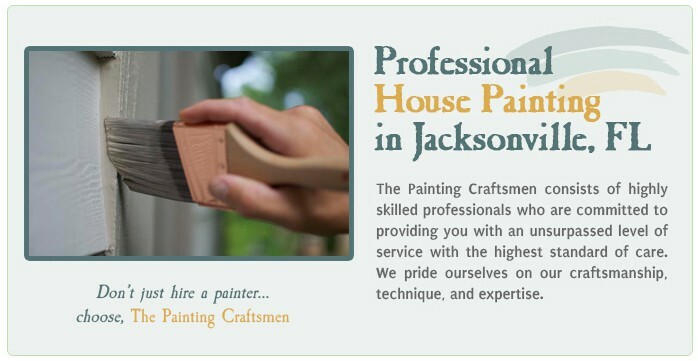 The Painting Craftsmen is a locally owned, full service residential painting contractor offering free, no-obligation, in-home estimates to all homeowners in the greater Jacksonville area looking for a painting company with the highest standards of excellence. The Painting Craftsmen is exactly the kind of painting company the name suggests. We are artisan craftsmen who view our residential painting service as a craft to perfect, a work of art to explore. We want to transform your home through the professional application of fine finishes throughout your home, both inside and out. At The Painting Craftsmen we stand behind the quality of not only the finished product, but also the quality of the experience you will have working with us. 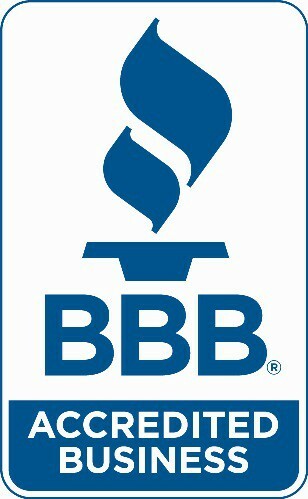 For the protection of your home we are licensed, fully insured, and Lead-Safe Certified. We provide the care, cleanliness, and commitment to excellence that you expect from a painting company, and for your home. We are expert painters and re-finishers trained in a variety of painting services including interior and exterior painting, deck refinishing, drywall repair, and more. Whether you are looking to reinvent the look of your home, or renew your existing paint job, The Painting Craftsmen will work with you to achieve the look and feel you have envisioned for your home, and provide the quality and craftsmanship you expect. We hope that you’ll take a few minutes to review our list of mastered interior painting and exterior painting services and then contact us to find out how we can assist you with your next painting project. We look forward to being your painting craftsmen of choice!